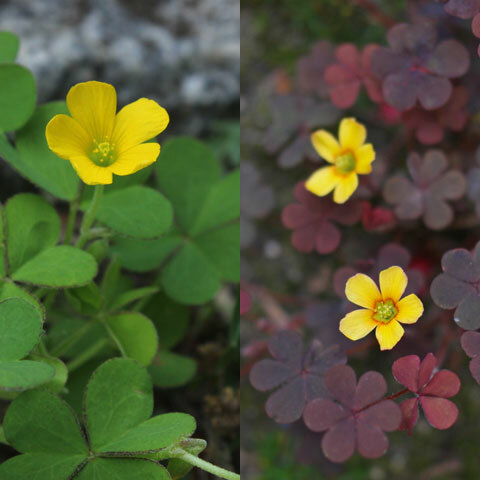 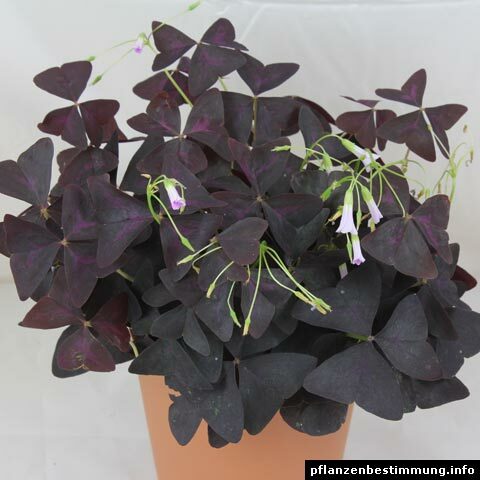 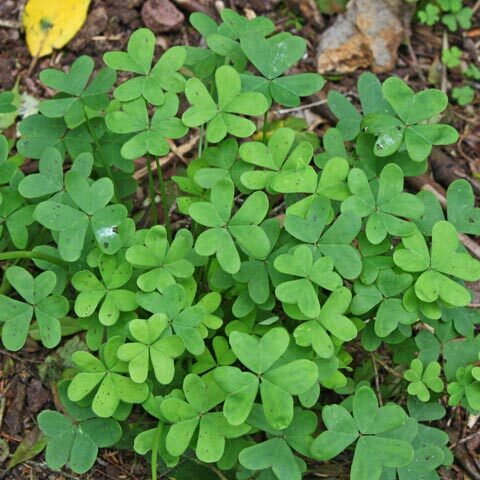 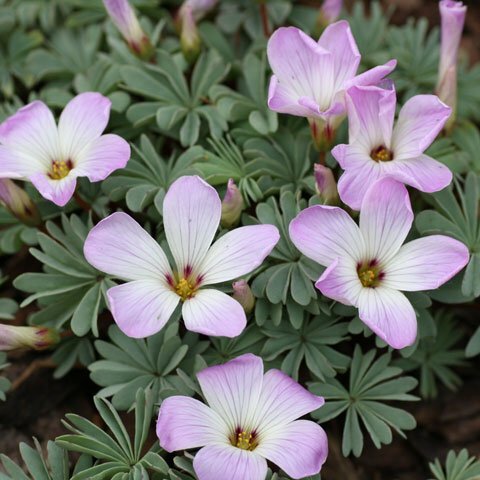 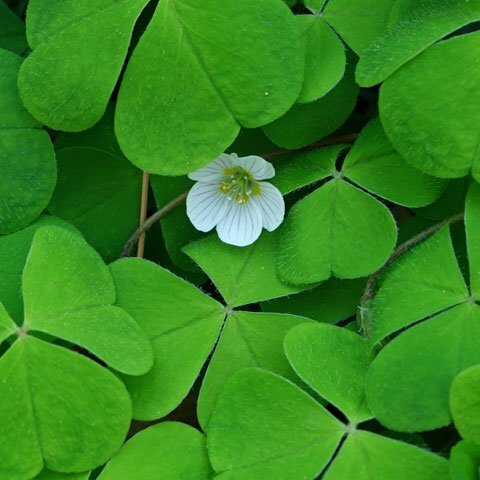 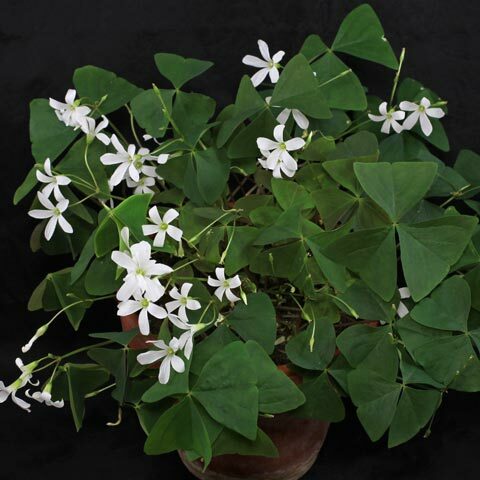 More infos: Oxalis articulata is suitable for sunny to light shaded places. 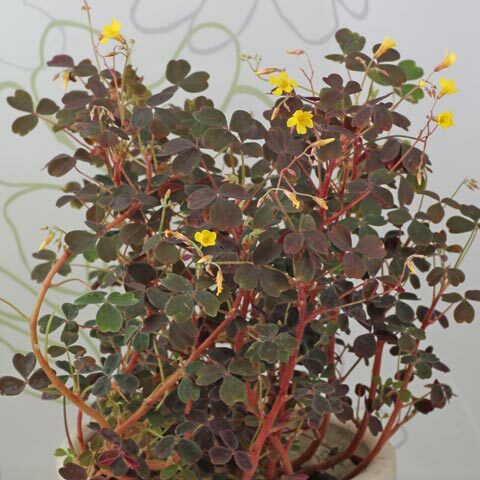 A standard potting mix can be used which should be kept evenly moist. 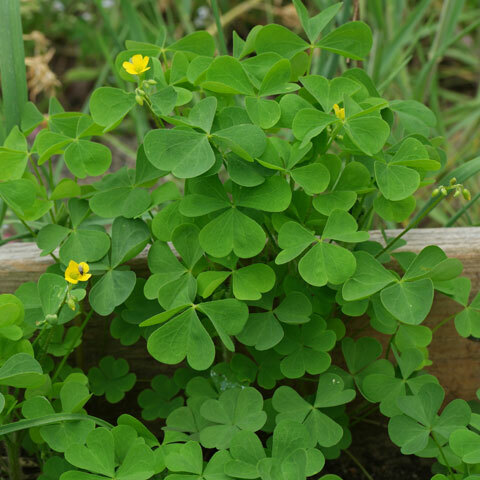 This Sorrel is not hardy and needs a minimum temperature of 5 °C.